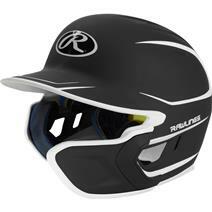 Rawlings MACH 2 Tone Matte Helmet With Extender available for sale online & in-store at Source For Sports. 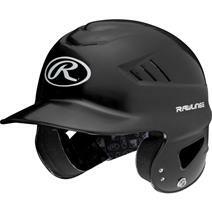 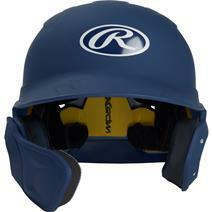 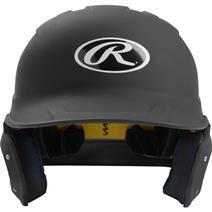 Rawlings MACH Batter's Baseball Helmet With Extender available for sale online & in-store at Source For Sports. 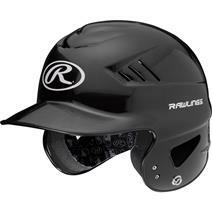 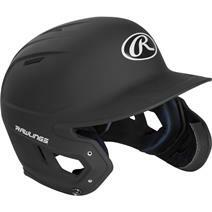 Rawlings MACH Matte Batter's Baseball Helmet available for sale online & in-store at Source For Sports.